The Lenovo Z6 Pro smartphone will be introduced in April. This is disclosed by the company. Lenovo has released a new teaser on Chinese social media, confirming that this phone will have a Snapdragon 855 processor and it will be launched in April. In a post issued on Weibo, Lenovo’s Vice President also indicated that this phone could take pictures of 100 megapixels. 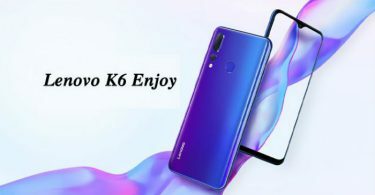 It is believed that it will be upgraded to the Lenovo Z5 Pro, launched in November last year. The company has confirmed the use of Qualcomm Snapdragon 855 chipset. But nothing has been said about RAM and storage. In old reports, up to 12 GB of RAM and up to 512 GB storage is mentioned. 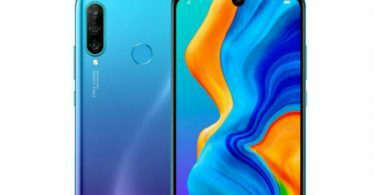 Lenovo Z6 Pro Smartphone was originally expected to be launched in March by Lenovo. but that did not happen. Only it was told that it would be able to take pictures of 100 megapixels. It may be launched in the Indian market too. 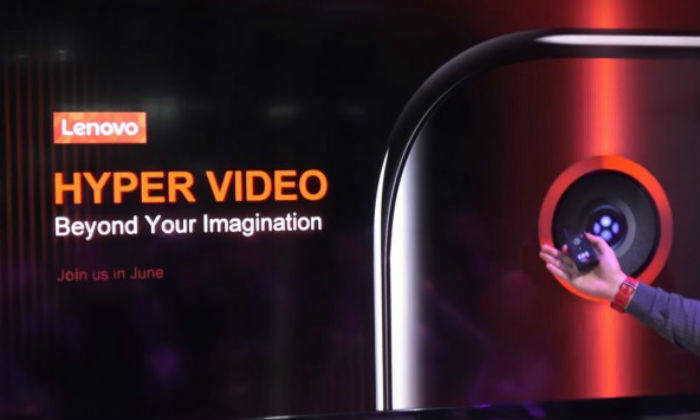 Mobile World Congress in 2019 confirmed that the Lenovo Z6 Pro will have a new ‘Hyper vision’ camera. Apart from this, 5G support has been confirmed on the phone. Copyright © 2017, All Rights Reserved. Powered by BeforeWorks.